To paraphrase Albert Einstein, our imagination is a receptacle for a preview of life’s attractions that awaits us tomorrow. 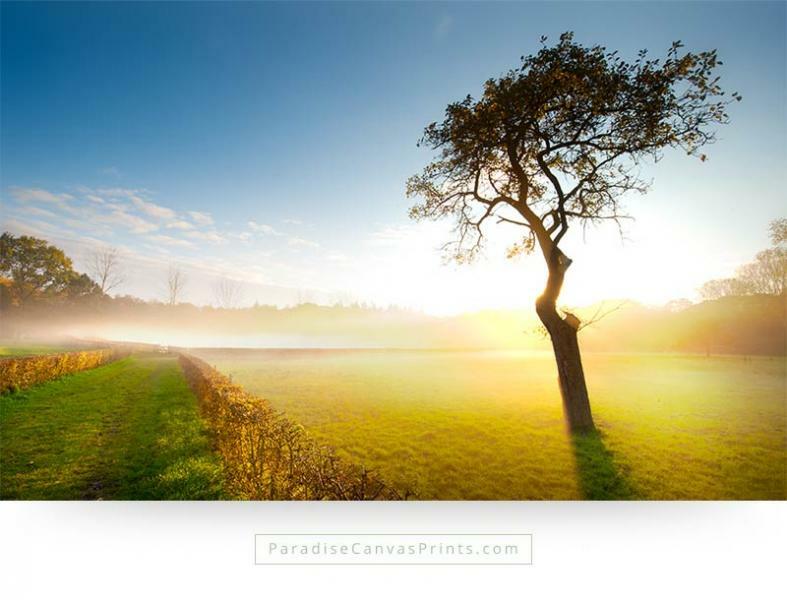 We can create a vivid picture of the kind of life we wish to live in future by giving free rein to thoughts that are inspiring today by decorating with Landscape Wall Art. However, the nature of our contemporary lifestyles with all its pressures, dilemmas, inconsistencies, and hardships make inspiring preoccupations a difficult task. Surrounded by multitudes of heaving and seething humanity, concrete jungles, and other human inventions in urban environments, many artificial things we see around us that should provide conveniences for living, only end up making life more complicated. 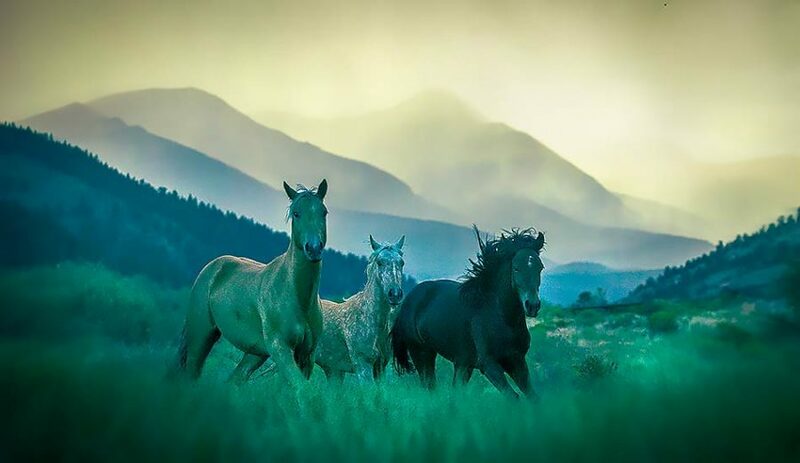 That is why all of us oftentimes have a deep yearning to get connected with the beauty and comfort that pristine nature offers for free. And since many of us go through tough times most of the times, we constantly need inspiration to help us make meaning out of the irrelevancies and challenges that life throws our way. We sometimes need to have the rare type of motivation that can only be derived from nature. Unfortunately, not all of us can afford to live in a place surrounded by the natural environment. 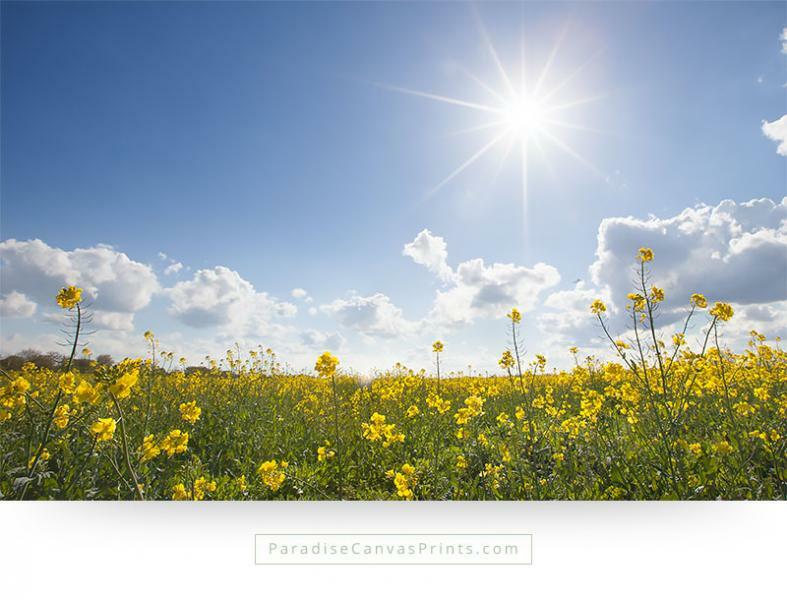 For that matter, here are five reasons you should make contact with nature by using decorative items of landscape wall art to adorn your office or home in an urban setting. Having the ability to nurture transforming thoughts is one way of enhancing our lives. 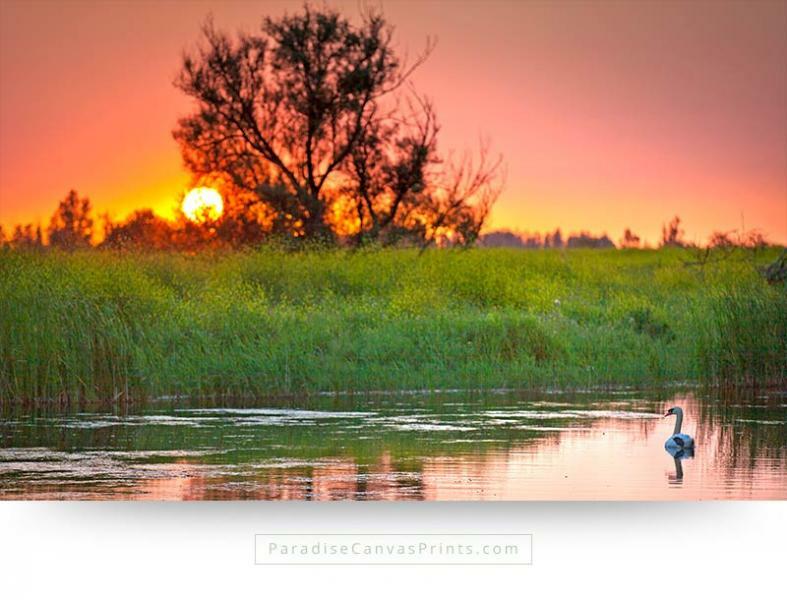 Nature depicted in photographic landscape wall art, oil paintings, canvas prints or as it actually appears, has the power to transform us by providing lasting but vivid connections that always infuse our senses with vitality. Although we cannot permanently live amidst glorious sunshine, dreamy meadows, fresh breezes and sleepy mountains; and even though our short memories cannot forever retain much of what we see of the natural beauty when we travel to different places, we can still continually recapture the joy and ecstasy we occasionally discover in nature by decorating our homes or offices with exquisite paintings, pictures, photographic prints or landscape wall art on canvas. Sometimes most of us fail to exploit our full potentials or realize our dreams, not because we are incapable of doing what others do, but because from time to time we encounter several paralyzing gaps in life. The different forms of hiccups and paralysis of inaction we usually struggle against are mainly caused by creative darkness and fogs from uninspiring surroundings. Happily, one way we can use to overcome our inhibitions and release the innovative potentials buried within us is to experience nature by connecting with it through elegant artistic or photographic representations. By establishing a connection with nature in any way, be it in a natural setting or through art, we can open up ourselves to tremendous avenues of inspiration that can help us make our creative potentials real. You need not chase after dancing butterflies, lovely flowers, fresh breezes or glorious sunshine by going into the woods. Instead, you can create a vista of natural luxury right inside your home by using artistic and creative ideas for your interior design.